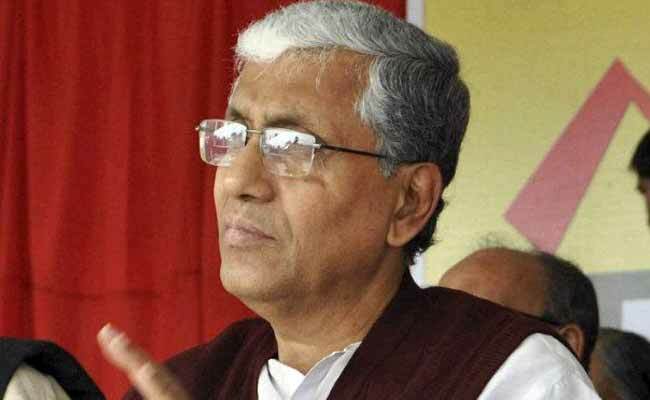 In yet another attack on freedom of speech, on Sunday, Tripura Chief Minister Manik Sarkar reported that both Doordarshan And All India Radio refused to air his Independence Day speech unless he reshaped it. Prasar Bharati, which runs Doordarshan and All India Radio was not immediately reacted to the incident. On Monday, around 7 pm, a letter directed to the Chief minister’s office explained that his speech would not be broadcast unless he “reshaped it”.